The B5 RS4 was a car Jon Was MD of VAGtech had always wanted to own. In 2009 the opportunity presented it self to own one so Jon snapped up the chance. 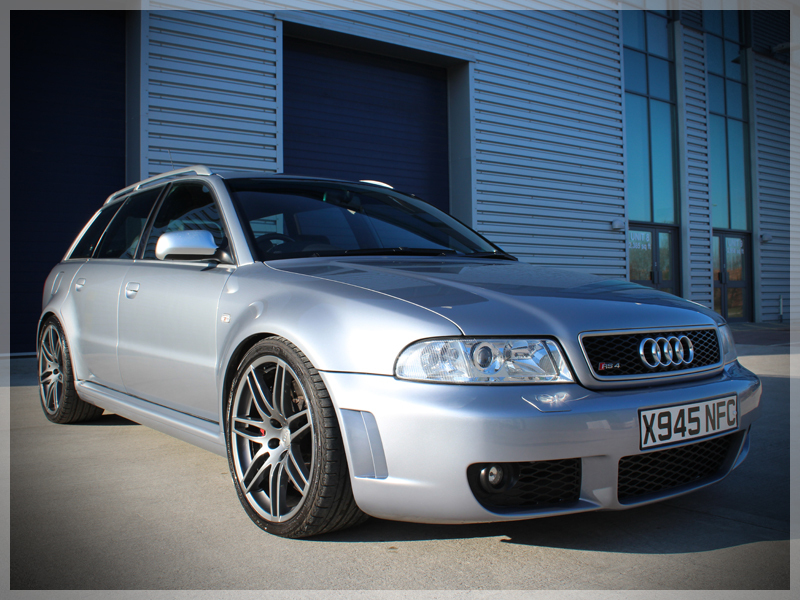 A clean well looked after low mileage example was sourced from Nick Johnson who specialized in selling B5 RS4’s. Well aware of the pit falls of the B5 RS4 Vagtech set about giving the car a good health check. The car had been fitted with Bilstein PSS9 coilovers and H&R anti-roll bars by the owner before so handling and suspension was good and sharp. Over time the Brakes from the B& RS4 were fitted all round along with a set of B7 RS4 wheels and spacers to get the stance and look of the car just right. A cat back Milltek exhaust and stage 1 remap were installed to enhance the performance. 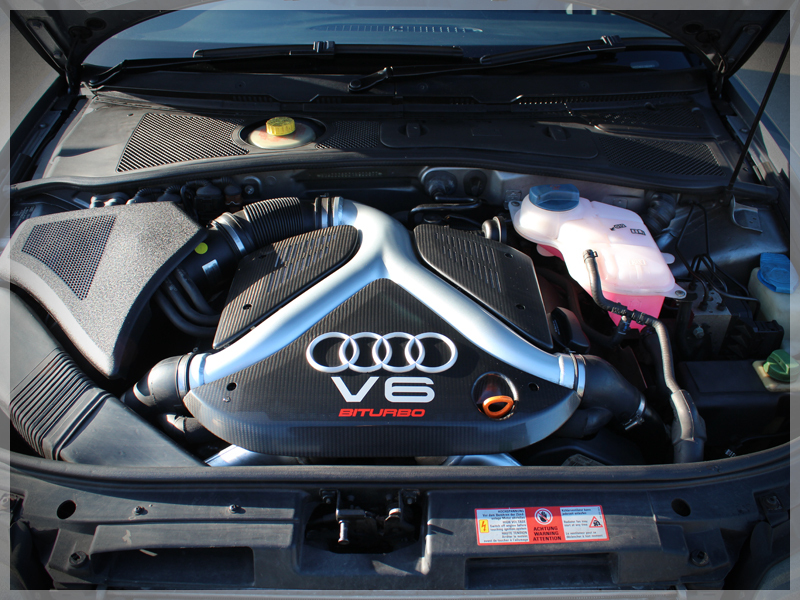 Inside the stat nav system was upgraded to the later spec system found in the B7 RS4.